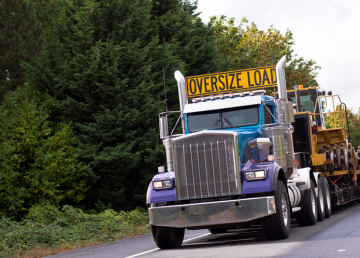 The majority if large or heavy freight is delivered on a flatbed, in a dry van or other specialized equipment. Hauling cargo can be a dangerous process. 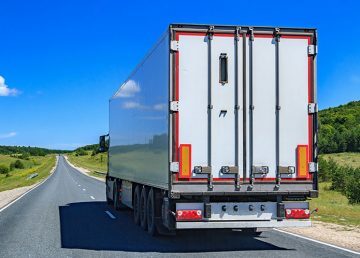 To some, it may seem straightforward of just transporting goods from one place to another. However, loading, unloading, and carrying cargo if not done correctly can cause injury, fatalities and damaged goods and products. The area should be well lit and away from other vehicles and individuals. The area should be flat, without holes or other obstacles that could cause injury. 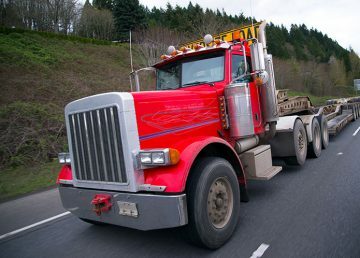 Examine the vehicle to ensure reflectors, lights, and horns are working correctly. Put guards on chain drives, exhaust pipes, power take-off and other dangerous parts. Apply vehicle breaks before loading cargo. Clean any cables, crates, chains, bins, and wires of debris. Following safety protocol, is utmost of importance to keep not only the driver safe but also the general public. Following cargo securement regulations is vital for safe transport. 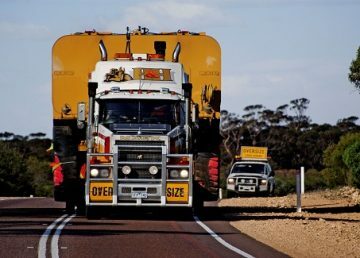 Here is a safe load checklist shared from the International Road Transport Unit (IRU). 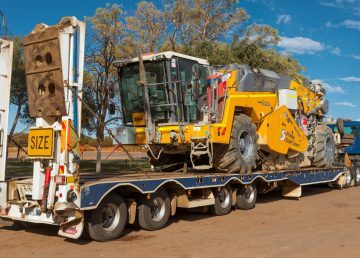 Ensure the vehicle is appropriate for the load. Ensure the load platform and the vehicle is clean and in good working condition. Use the best loading tools. Decide on the amount and type of lashing/chains needed to secure the load. Decide on how many anti-slip mats (edge protectors or pallets) needed to secure the load. Load the goods according to the weight allowed by the vehicle. Load according to the vehicle’s axle-load. Load according to the unloading order. Avoid avoidable space between goods. Ensure securing tools are in good working order. Ensure securing tools do not damage the goods. Check the load periodically during the transport. Check on the goods at the next safe stop after making hard braking or sharp turns. Each time cargo is loaded, moved or removed, recheck the securing layout. As a driver, we are expected to protect and deliver the transported product. The public depends on us to carry safely; our customers rely on us to deliver quality and safety. By exercising safe cargo securement, we are also protecting our company from the rising costs of insurance claims, loss of tools and equipment and third-party liability claims. You can rest assured that we provide extensive cargo securement training for all drivers.